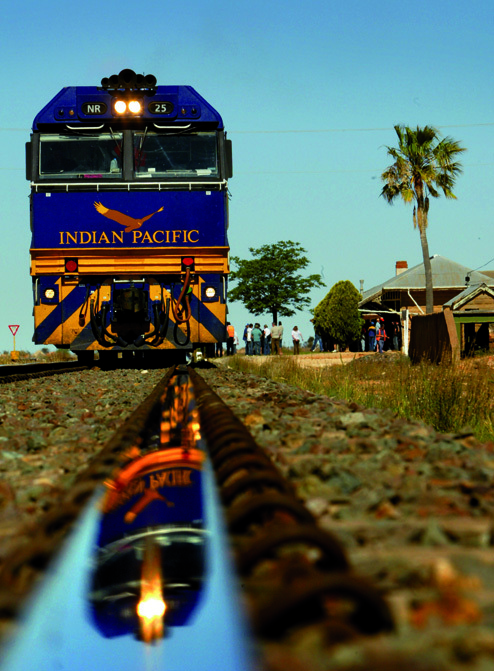 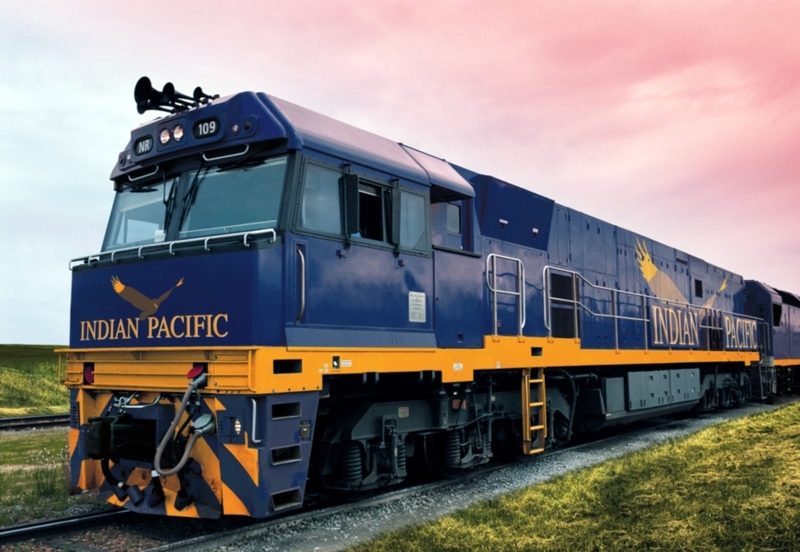 Named after the two great oceans it joins and symbolized by the magnificent wedge-tailed eagle that so often soars above it, the mighty Indian Pacific has carried Australian Train Vacationers between the Indian and Pacific oceans for over 40 years. 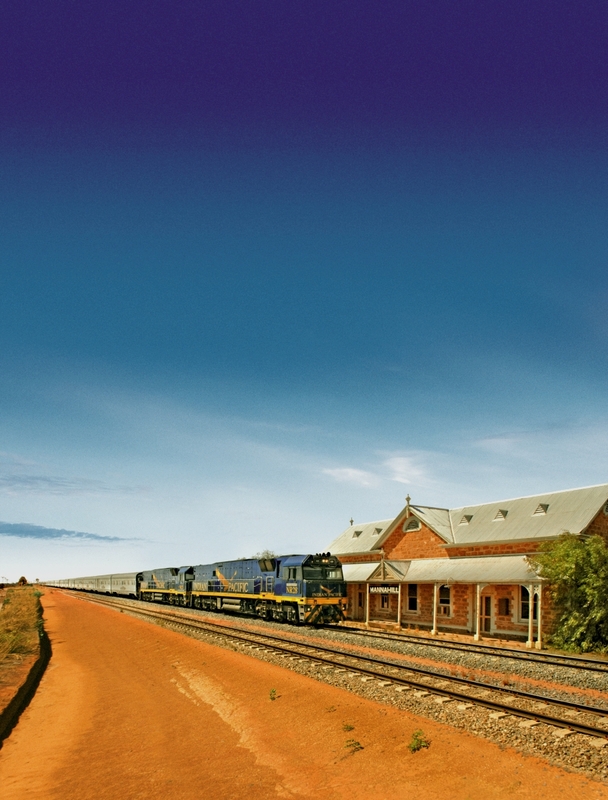 Offering one of the longest train journeys in the world, you can ride the Indian Pacific for three days and three nights during your rail vacation taking in some of the Australia’s most unique highlights like the famous wine region Barossa Valley, Wolgan Valley and Margaret River. 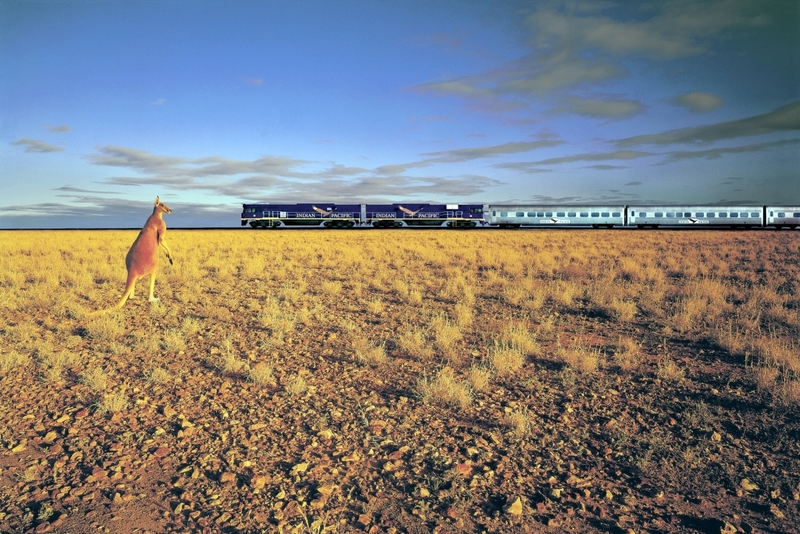 You will even have opportunities to leave the train while you explore cities like Sydney, Perth, Cook, Kalgoorlie, and Adelaide. 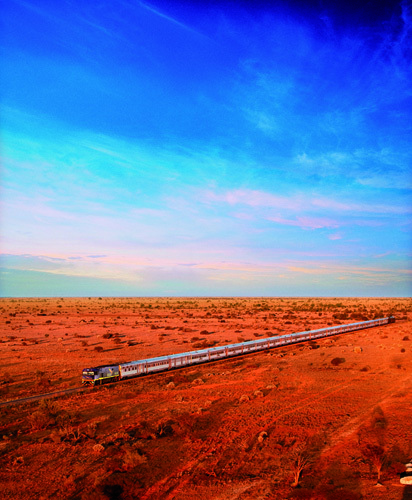 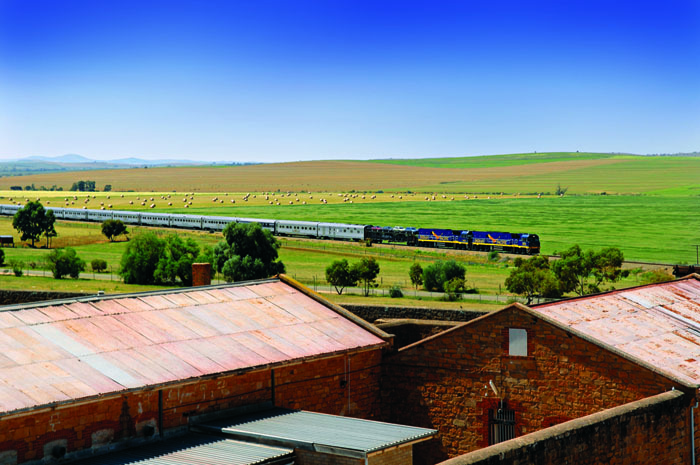 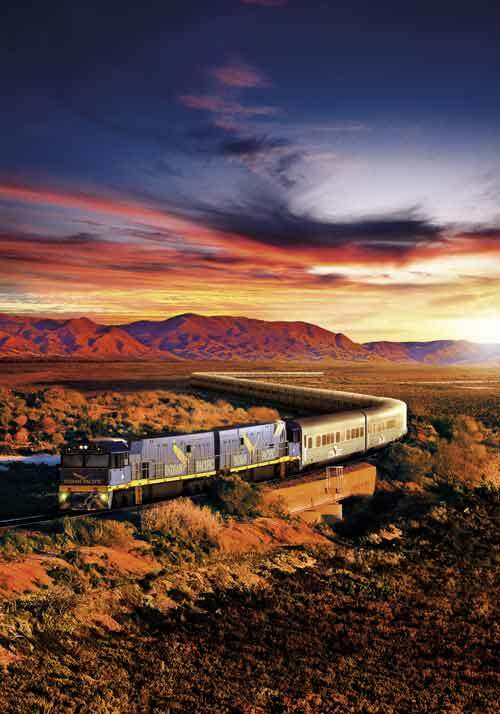 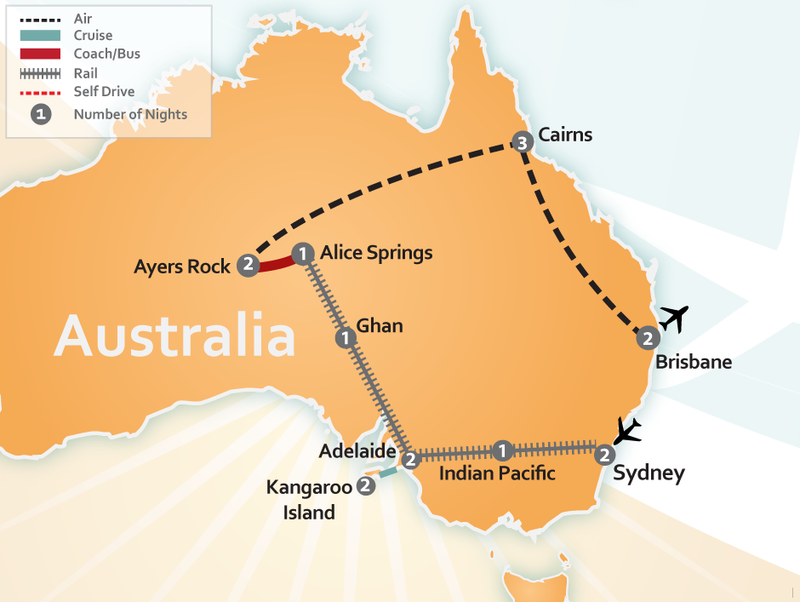 Choose a pre-structured Train Vacation Package with the Indian Pacific today by viewing our itineraries below or have one of our travel agent experts build a Tailor Made Train Vacation Package custom for you by CLICKING HERE.